A stock aircraft called Boeing 787-8. Built with 53 of the finest parts, its root part is mk3Cockpit.Shuttle. Boeing 787-8 was developed from the Boeing 787-7. It features a longer cabin. 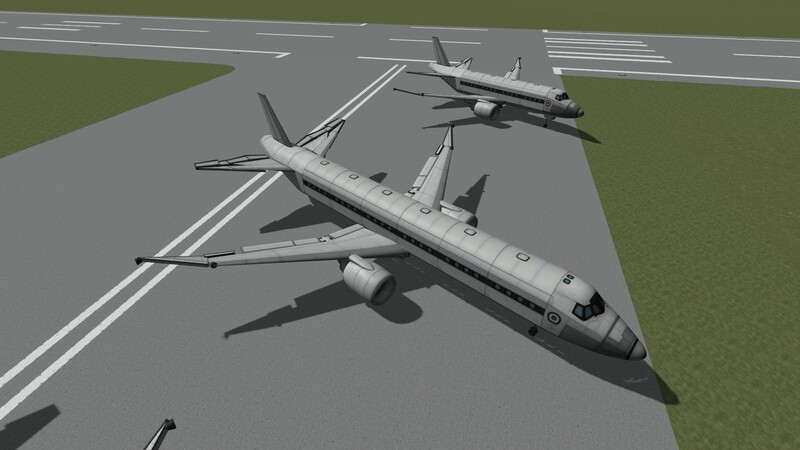 THIS AIRCRAFT WAS MADE IN A BETA VERSION OF KERBAL SPACE PROGRAM!